If you have heard about spray chrome as a good alternative to traditional chrome plating, you may wonder which company to choose when you are preparing to place your order. 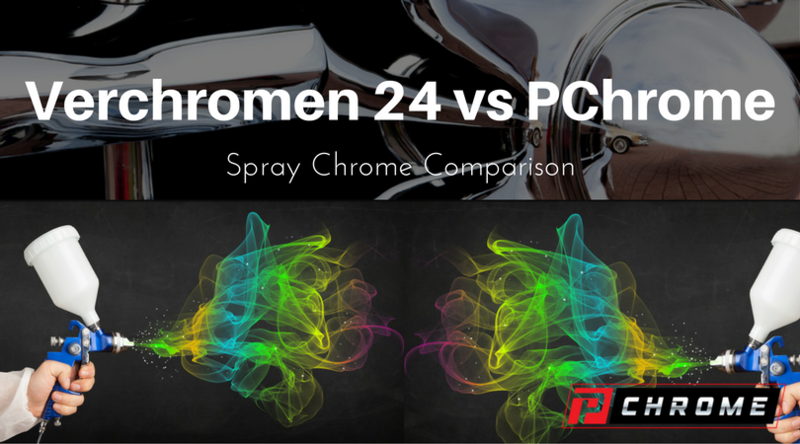 In order to help you to make a better decision, we have written this spray chrome comparison between the products offered by Verchromen 24 and PChrome, two of the top names in the industry. Based in Germany, Verchromen 24 is a chrome spray company that was founded by a man who worked for several decades in the electroplating industry before deciding to turn to chrome spray. The company offers several chrome spray systems as well as necessary equipment for using their materials. The company offers several chrome systems, ranging from small systems for entry-level users to advanced systems that are meant for commercial applications. The company sells machines to spray their chrome spray, making the ease of set-up difficult to some. It also offers limited color options, and it takes a month to ship an order. There is no U.S. manufacturing location, and it’s technical support options are not known. 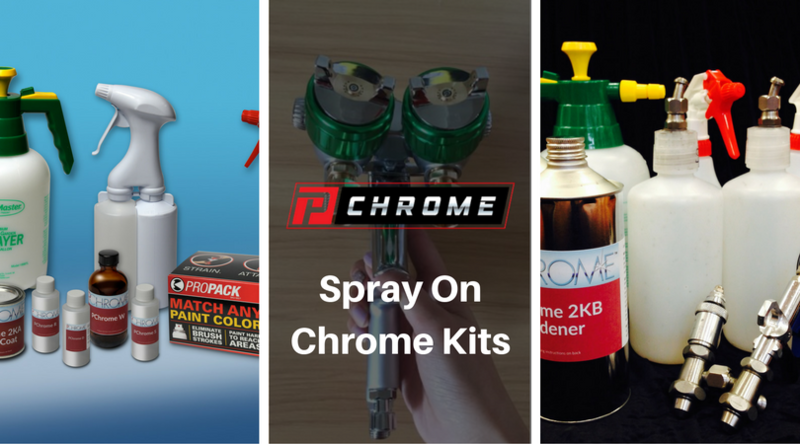 PChrome offers straightforward kits that are easy to use for people ranging in experience levels from beginning to advanced. There are a variety of size options, allowing new users to try out their products before purchasing larger systems. Our kits come with all of the equipment that is needed, making it unnecessary for you to purchase separate and expensive equipment. It also ships its products to you within 24 hours, helping to guarantee its product freshness. Technical help is available via email, phone and video. We hope that our spray chrome comparison between Verchromen 24 and PChrome has helped you to make your decision. To learn more or to place your order, contact us today.